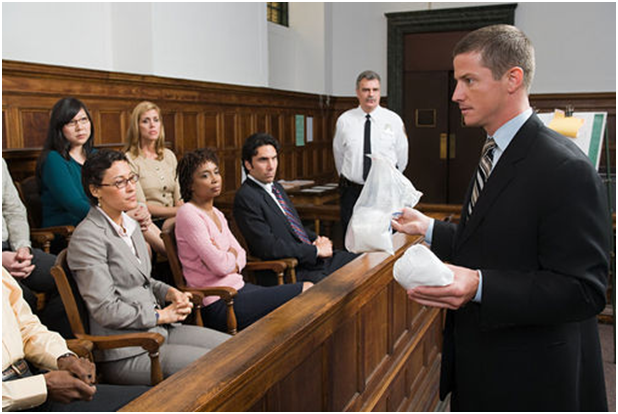 Law is considered to be one of the most challenging professions in the world. Unlike most other qualifications, you can’t practice law anywhere in the country just because you have a degree in Law. Instead, you have to be well-versed with the laws of the territory you are in. For example, if you studied a legal course at the University of Sydney (rated as the best law school Sydneyhas to offer), you can’t practise law in another territory without knowing the differences in the laws of that territory. In addition to this, the study of Law is one of the hardest courses you will ever find. Keep in mind that lawyers go on to decide what happens to precious human lives after they have their degree. This means that every aspect of what a lawyer does is trained and expanded upon during their degree. When picking somewhere that you want to majorin law, you have to be sure that you choose a place that is rated quite highly. This doesn’t mean that you should immediately go to the school that has been ranked the highest by “official” rankings. Most of the time, these rankings don’t even tell you exactly how good the school is in the first place. When looking for a law school, you need to look at every university in the country, no matter what its ranking is. For example, while the University of Sydney’s Law and Justice department is the best in the rankings, it isn’t the only one! Instead of just relying on official rankings, you need to look at how satisfied the students who graduated in Law at each university were. This university has international recognition as being one of the 200 best law schools in the world. It is definitely one to look at when picking a Law course. It offers a range of undergraduate and postgraduate (LLB and LLM) degrees for all students. It also has a very diverse community of locals, aboriginal people, and international students. The University of Sydney is also the top law school in the country and has an amazing campus and facilities for its students. 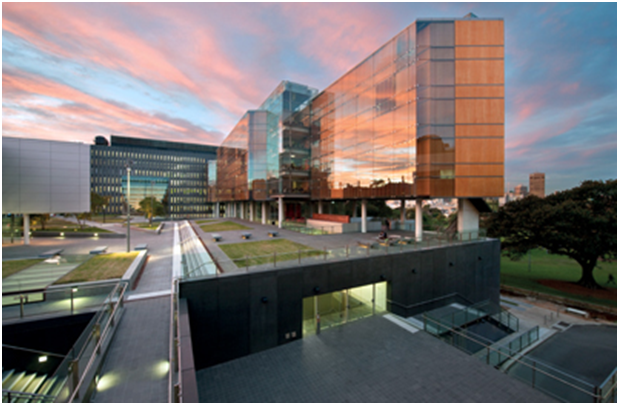 The University of Canberra is one of the top Universities in Australia, and in addition to its extensive courses at the school of Law and Justice it also offers a Practical Legal Training course for its law students to become practicing lawyers. This university is one of the best in the country when it comes to its Law programs. It offers both postgraduate and undergraduate programs and has a high satisfaction rate among its students. It features a large international student base, and is definitely worth looking at for your Law degree. Bond University is a private non-profit university in Queensland. It is rated quite highly by its alumni, and is featured in the Top 200 World University Rankings. The University was taken up mainly because of the low faculty-to-student ratio, which allowed it to concentrate on each student as an individual. In a challenging course like Law, this is very desirable indeed. Edith Cowan University is the only university in Australia named after a woman, and is definitely one of the best public universities in the territory. It offers a wide range of legal courses including the standard LLB and LLM degrees as well as other courses like criminology and Juvenile Justice. It is the top rated university based on student satisfaction in law courses in the whole of Australia. Australia has Law schools everywhere! There are universities scattered all over the country that offer a wide range of legal courses. Many of them are not even that well known in the international rankings, but are real gems when it comes to their quality of teaching and the success stories of their students. If you are looking for a degree in Law and Justice in Australia, you have to be sure to check out the reviews of alumni on rankings websites so that you know what to expect when you do apply. If you are an international student, most of these universities offer a very diverse range of cultures from around the world, so you may even find other prospective lawyers from your home country studying there! Previous : What Does Solarlux Conservatories Do For Our Home? Next : Are You Heading For A Financial Wipe-out?